If you’ve ever encountered difficulty managing your class “C” components, you owe it to yourself to investigate the benefits of vendor managed inventory from ASF Components. We believe that inventory should be a simple process. If you need a part, you should find that part waiting for you. While this is always the ideal that most operations strive for, it’s not always reality. The logistics of performing counts, placing reorders, stocking new arrivals, and organizing components can be tricky and – more importantly – incredibly burdensome. Our goal is to alleviate that burden and allow your employees to focus on more profitable tasks. With vendor managed inventory from ASF Components, your operations are streamlined. You can reliably depend upon us to deliver your operation’s essential class “C” components. 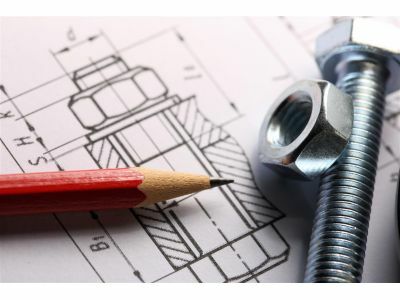 Whether you’re in need of fasteners, cable ties, clamps, bushings, pins, or countless other products, you can be confident that we have access to the parts that you need. Even better, you can count on us to deliver them on time, every time. At ASF Components, our primary mission is to save our customers time and money. By reducing the headaches involved with in-house inventory management, we allow your operation to run more smoothly. And, when your operation runs more smoothly, it saves – and makes – more money. Whether you’re running a single small plant or a global network of manufacturing facilities, we have the tools, sources, and personnel necessary to meet your needs. If you’d like to learn more about the products that we offer or discuss how vendor managed inventory can help your operation maintain its pace, contact us today.